The connection between humans and animals is a wonderful thing. Pets can bring smiles, laughs, comfort, and love into your home. However, adopting a pet is not a decision to be taken lightly. If you’re considering adopting a pet, whether it is your first time adopting or you already have a full house, consider the following before making a decision. 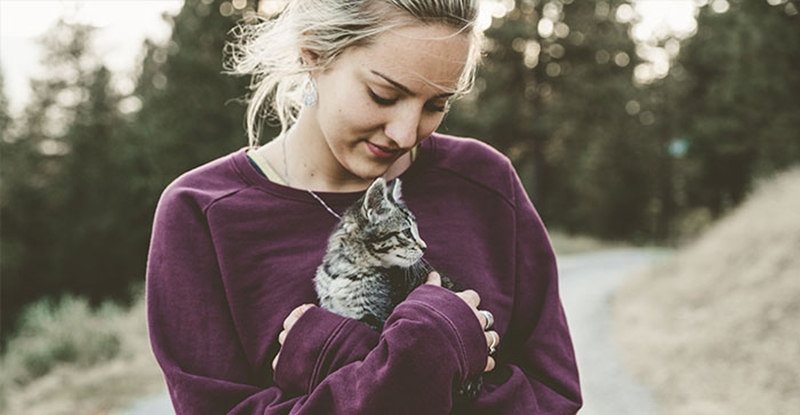 When considering adopting a pet, one major factor should be your budget. Too often, animals are adopted, and then given up again because their owner couldn’t care for them. Before you make the decision to adopt, be sure that it is within your means. You will have monthly expenses such as food, toys, and medication to keep up with. You must also be able to afford veterinary visits including routine checkups, shots, and whatever other health issues that might arise. Some animals cost more to care for than others, so be sure to factor that into your decision making. Another important thing to consider is your living environment. If you are renting, be sure that your landlord allows you to have pets. Cats, rodents, lizards, and birds will do just fine indoors. Dogs require open space to walk multiple times a day. If you don’t have a fenced in back yard, this means you will have to take your dog for a walk every day, rain or shine. You will also have to pet-proof your home. Cats and dogs especially are known for eating things they shouldn’t. Anything small that could potentially be eaten will have to be kept away at all times. Some pets need more attention than others, so consider how often you will be home to take care of your pet. If you are often gone most of the day, a dog might not be the best choice. Cats are self-reliant creatures, but even they need daily attention and care. Cats and dogs who are bored will often become destructive, so it is important to set aside time out of your day to play with your pet and be sure that they get exercise. If you’re looking for a more low key pet, some choices to consider are: rodents, fish, reptiles, and small birds. If you have small children, think about how they will react to the new member of your family. Having a pet can be a wonderful learning and bonding experience for young children. However, children will need to be taught early on how to properly interact with your pet. Even the most docile of animals can lash out if it feels threatened. Animals, just like people, become less tolerant of loud noises and chaos as they age. So a home with small children is not the best environment for a senior animal. Senior animals make wonderful pets, but for the sake of their comfort should live in quiet environments. You may already have a pet, but are looking to add another to your family. Just be sure that your current pets will get along with whatever you adopt. Cats and dogs are social animals, and may benefit from having a new friend and playmate to keep them company. However, at first the new addition might seem like a threat. It will just take time and patience as your pets adjust and get used to each other. Also, a new pet will need to be up to date with shots and vaccinations before it is safe to let them share water or food with any other pet in your home. If you’re getting another pet that requires a cage, it may be best to get a second cage for the new pet and see how they get along before making them share living space. Always take the comfort and safety of your pet into consideration. Another thing you should take into account is your personality and how it will mesh with the new member of your family. Just like you, pets have very distinct personalities. Generally, cats are more suited for people who are introverted and happy to stay comfortably at home. Dogs are social animals and their boundless energy is great for extroverts. If you’re adopting from a shelter or rescue group, talk to the volunteers who spend time with the animals daily. They should be able to give you a good idea of an animal’s personality and disposition. Reptiles tend to attract people who are independent and eccentric, and will allow their reptile to do their own thing in the comfort of their environment. Rodents and rabbits are prey animals, and need to be surrounded by calm and comforting people, and be kept out of situations that will cause them stress. Whether you’re introverted, extroverted, a Taurus or an Aries, there’s a pet that will fit your personality. 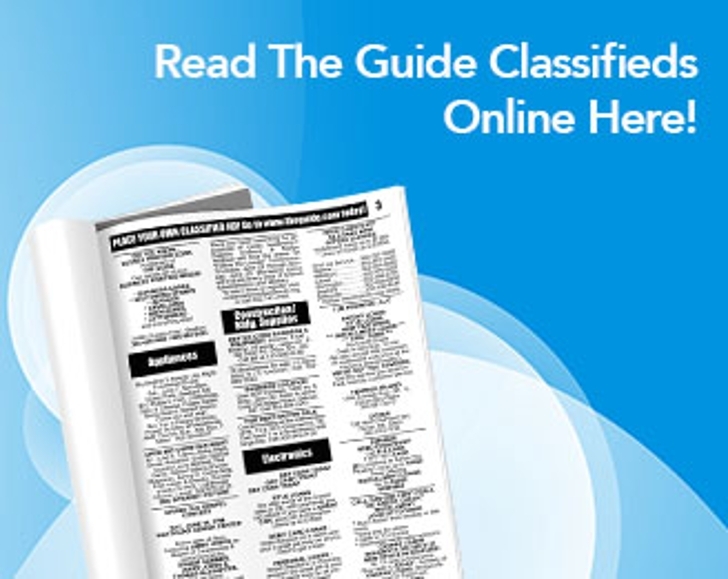 If you have taken all these tips into consideration and are ready to start searching for your furry, feathery, or even scaly new friend, pick up a copy of The Guide to see pets looking for a home near you. Click here to view pets looking for a home near you.